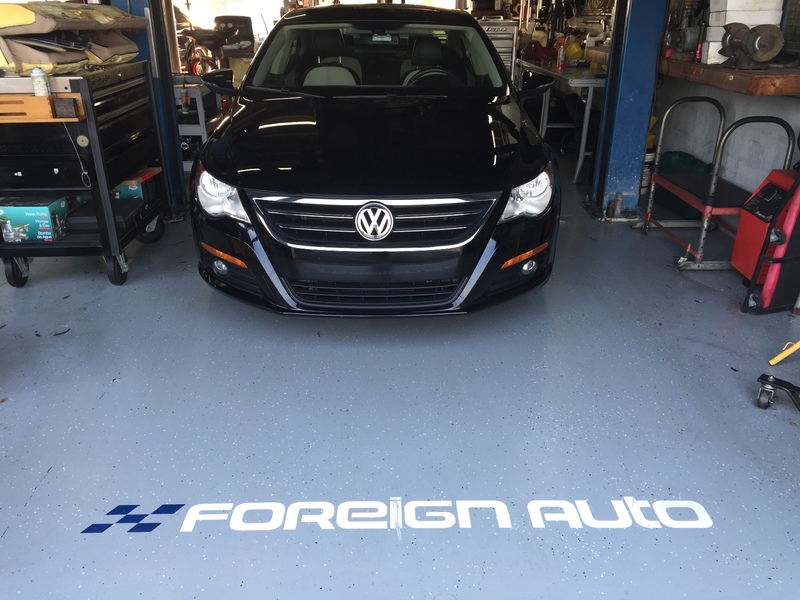 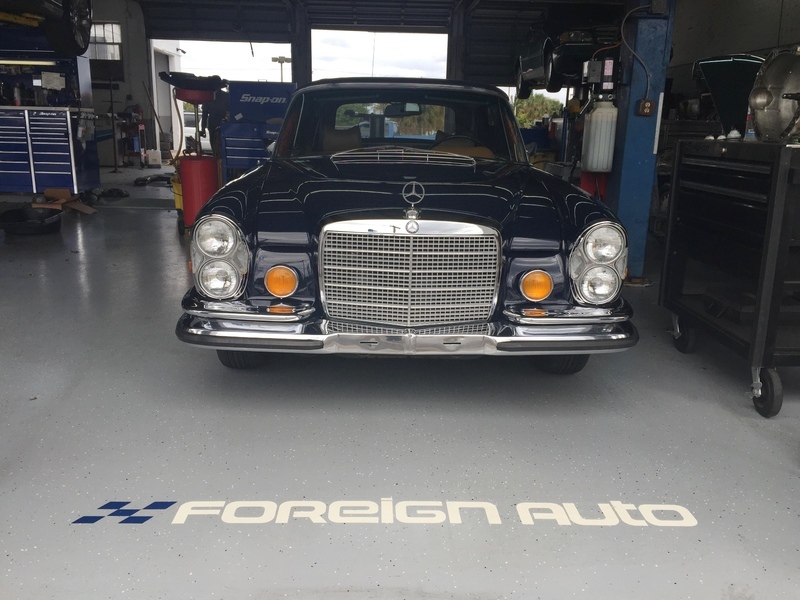 Since 1972, Foreign Auto Services in West Palm Beach Florida has been South Florida’s premier European automobile service provider. 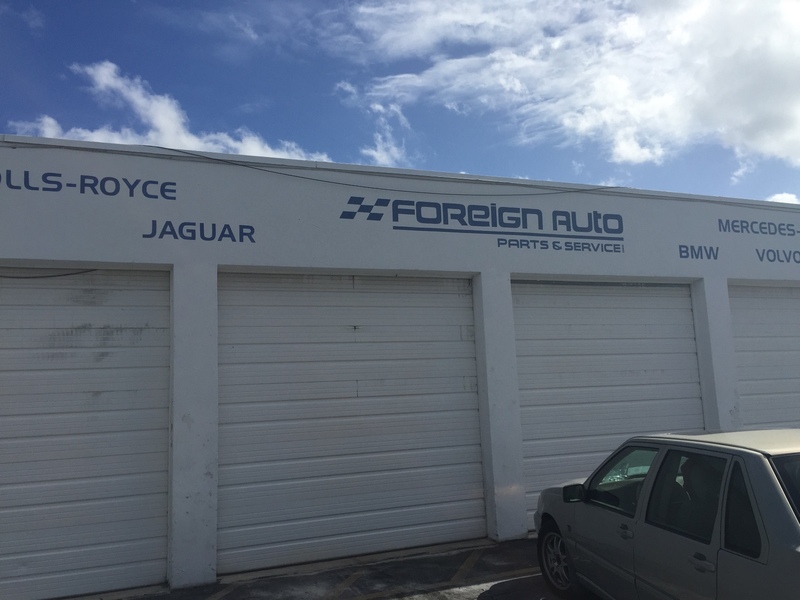 Our spacious auto repair center is equipped with the latest in computer diagnostic equipment to quickly and efficiently trouble shoot your vehicle’s problems. 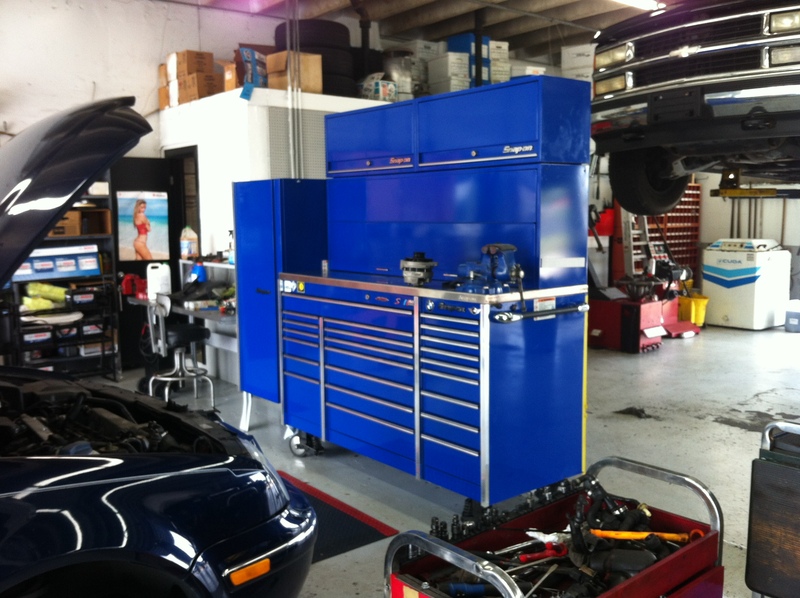 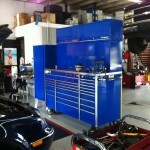 And our staff of highly trained service technicians is capable of handling all your vehicle’s repair and service needs. 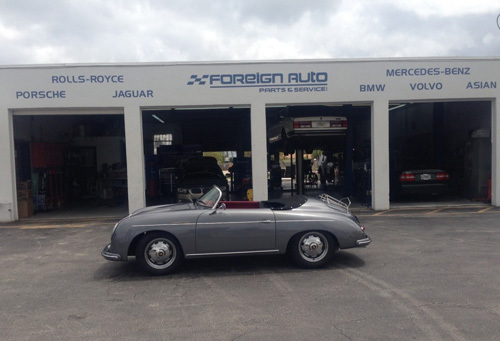 From brake jobs to transmission overhauls, you can be assured Foreign Auto Services will get the job done right. 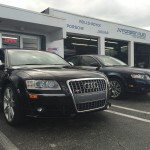 WHY PAY MORE AT THE AUTO DEALER? 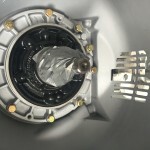 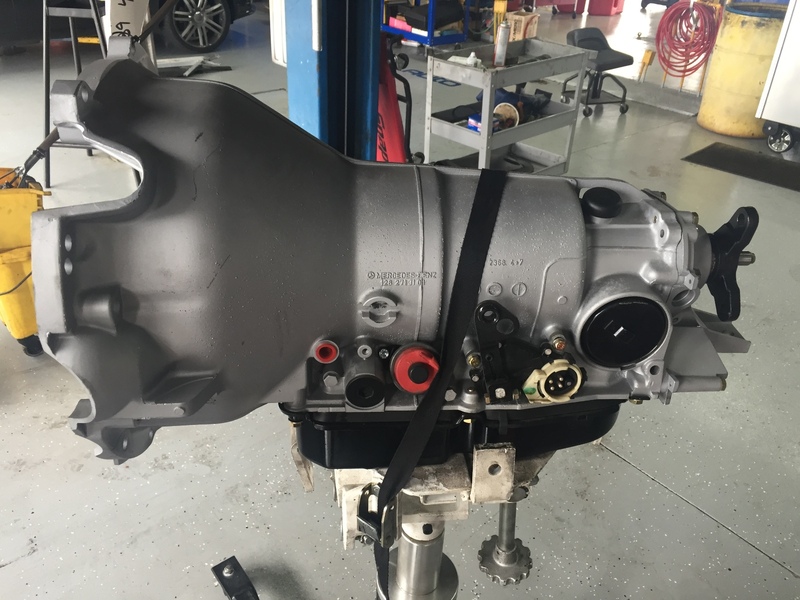 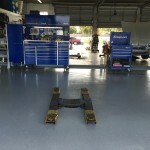 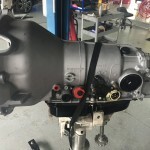 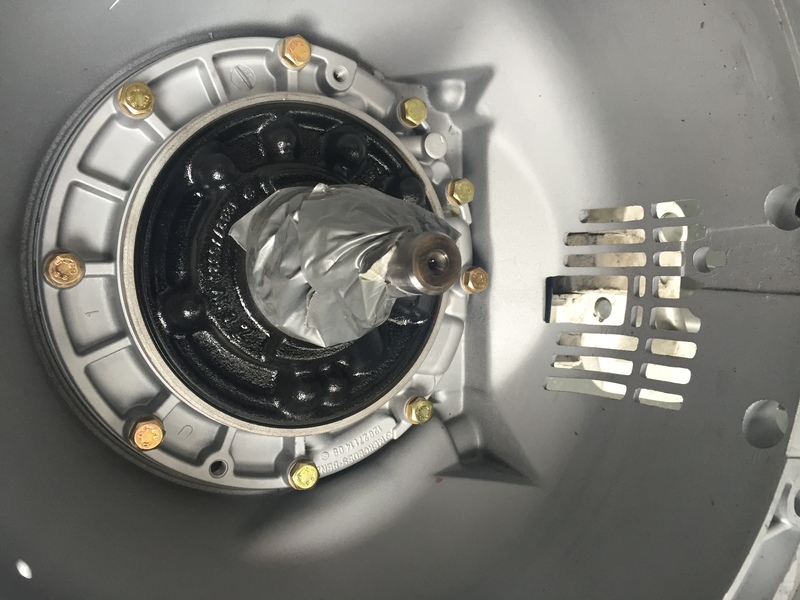 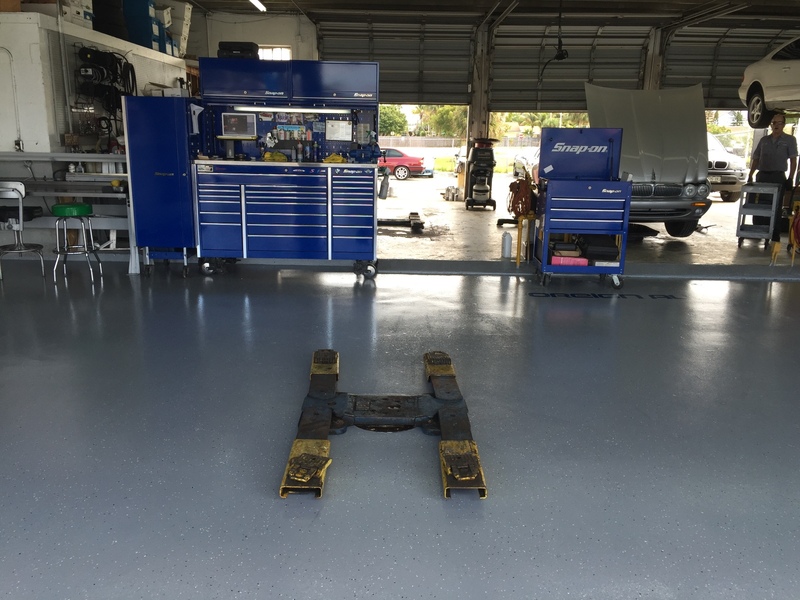 WE OFFER COMPLETE BRAKE REPAIR, A/C SERVICE, TRANSMISSION REPAIR, COMPUTER DIAGNOSTICS, ENGINE REPAIR AND MORE! 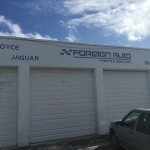 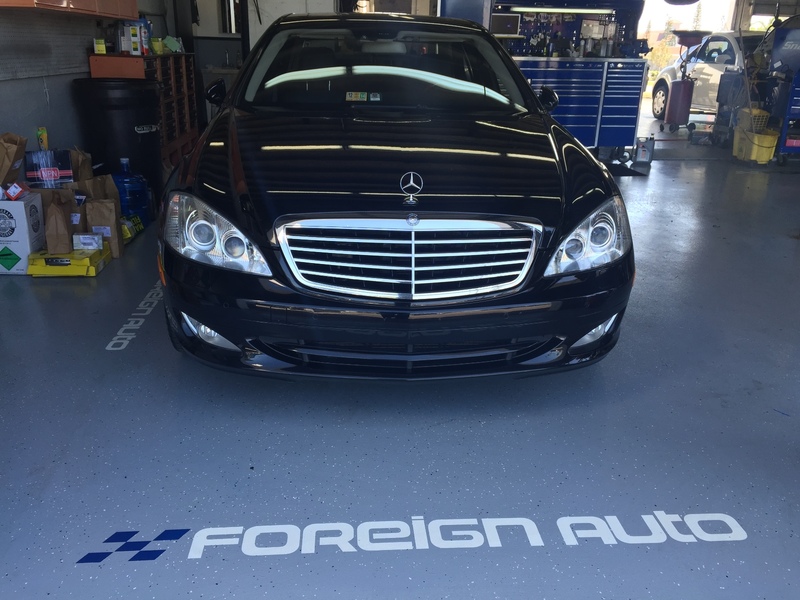 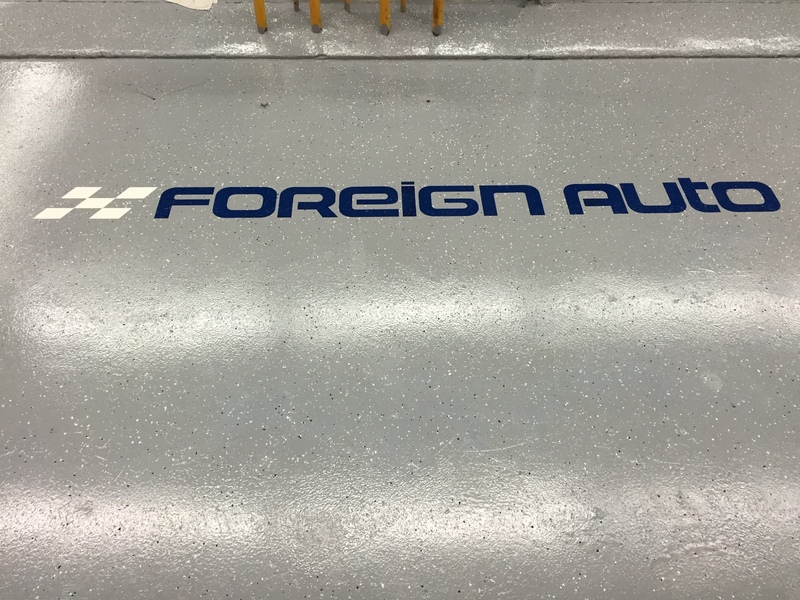 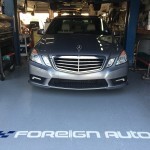 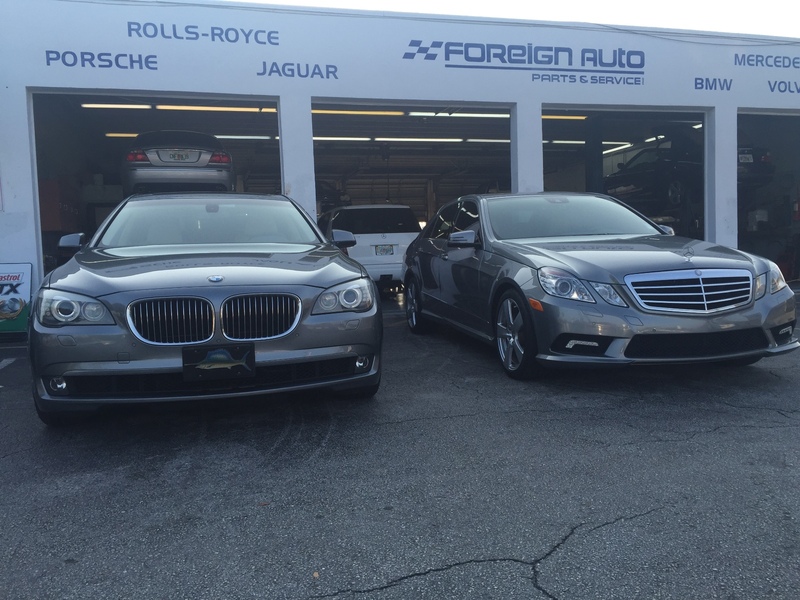 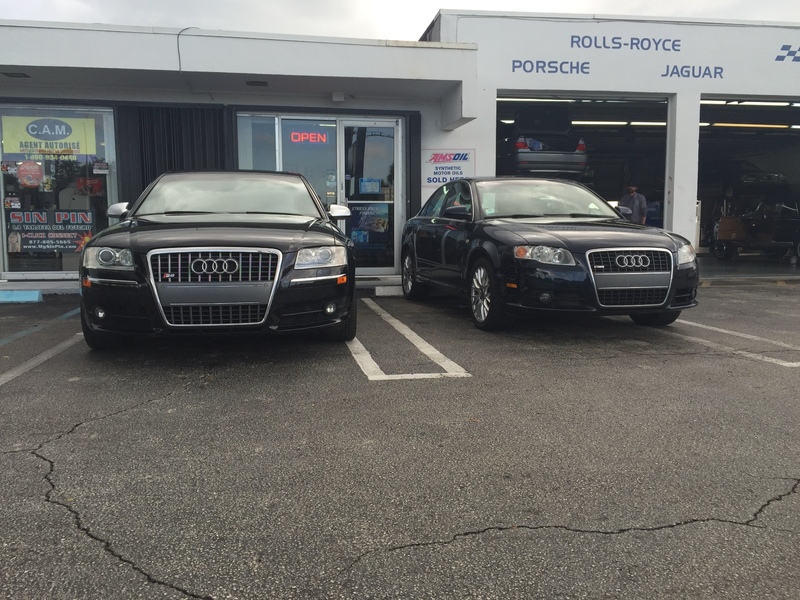 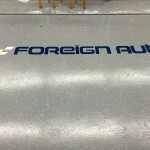 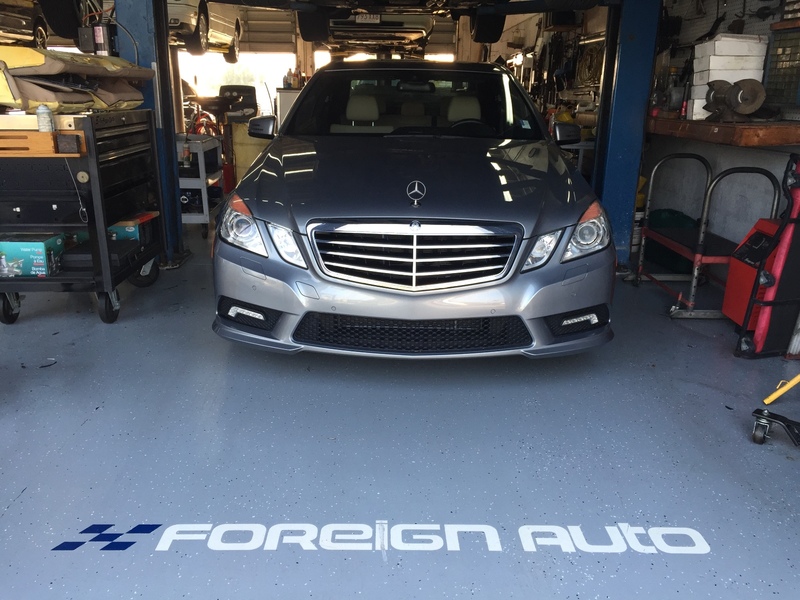 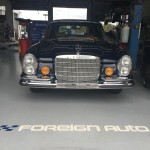 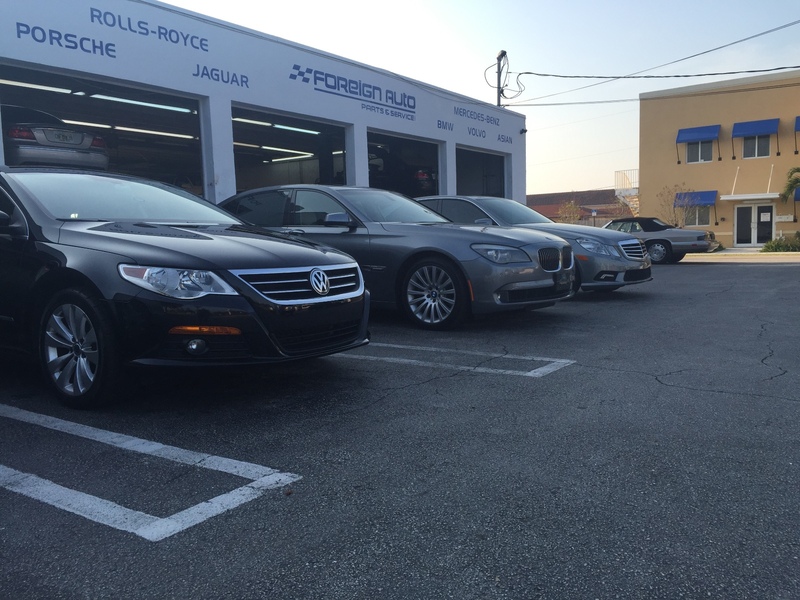 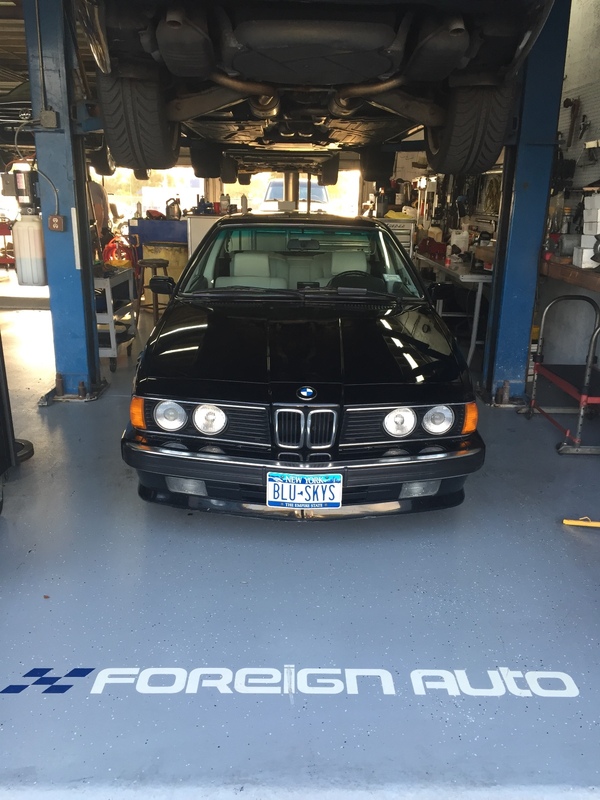 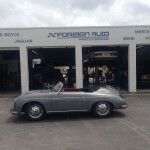 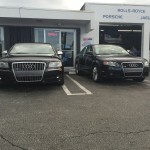 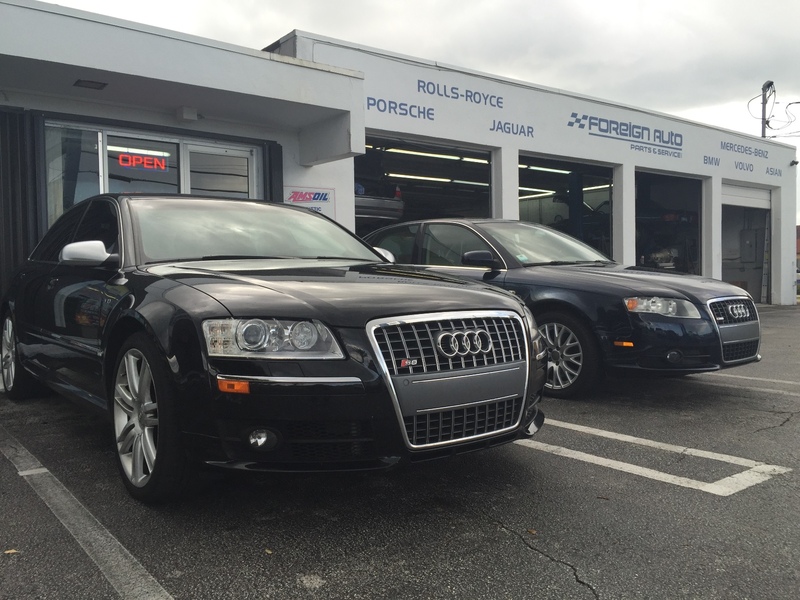 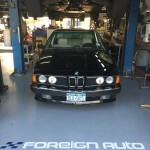 Since 1972 Foreign Auto Services has Been Your West Palm Beach BMW, Jaguar and Mercedes Auto Repair Experts!